Earlier, Apple released an iOS 12.1.2 update to supported devices, which fixes networking issues for users in addition to regular fixes. Ironically, iOS 12.1.2 does solve the problem of networking for users, and users in other countries around the world are also experiencing networking problems. If the most critical function for mobile phones was to make calls, more and more users now need a very stable network connection. This update affects the ability to make calls, send and receive text messages, and mobile network connections. These key infrastructure features are of great impact to users. At present, users in Europe, Asia, and North and South America have feedback that their devices cannot be connected to the Internet. This shows that the scope of the problem is also very large. In addition, there are very few users who even have abnormal wireless WiFi connections. Currently, Apple officials have not confirmed whether these problems actually exist. 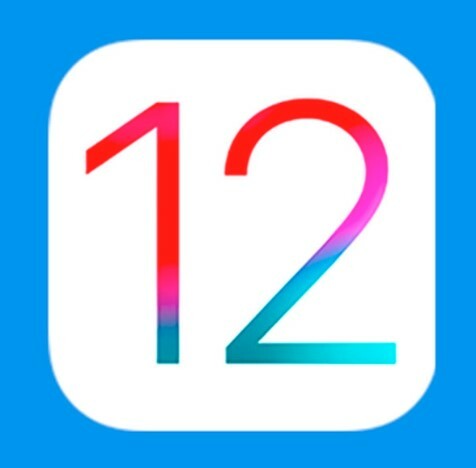 In response to the ban on sales, Apple subsequently released iOS version 12.1.2 and adjusted the transitional animation to remove the infringing patents for users in China. For Apple, this push may be relatively urgent, so it’s hard to say whether a new version will be released to users without more rigorous testing. It is also possible that the baseband chip of the device is a problem. After all, the functions that are affected include answering calls and mobile networks, etc., all relying on LTE network connections. So it’s hard to say whether the iOS 12.1.2 update has compatibility issues with the baseband chip and the above problem is caused by Apple.